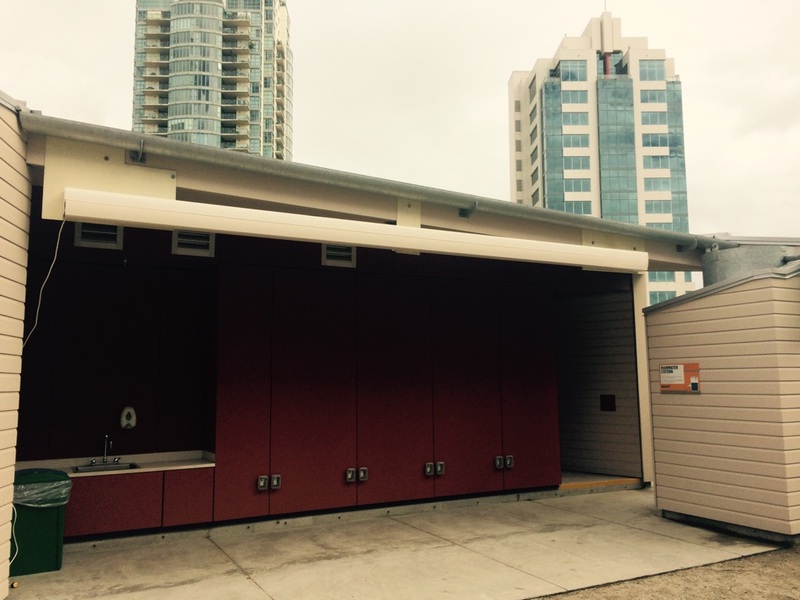 A newly installed HZ-D3400 model of our retractable awnings measuring 14′ width by 11’6″ projection. 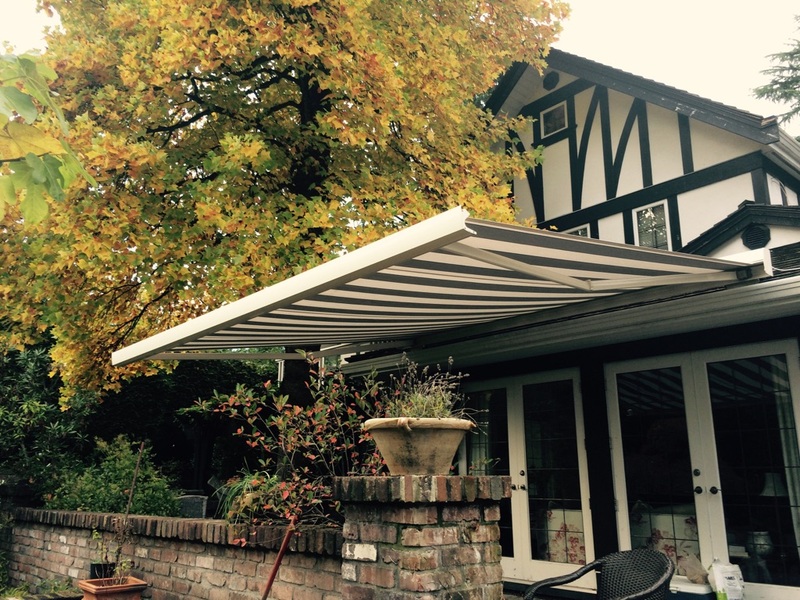 This top quality awning is motorized with Somfy RTS motor and remotely controlled. This beautiful “Manosque” fabric is from our Orchestra Collection from Sunbrella Fabrics and the aluminum is off-white. 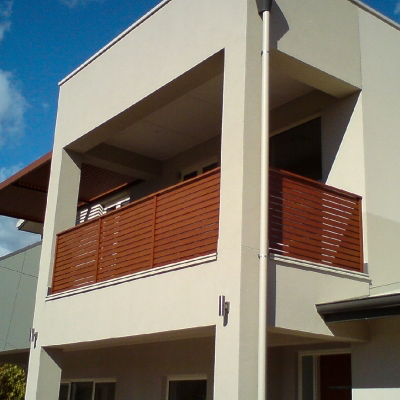 A Manual or Motorized Awning: Which is Better?